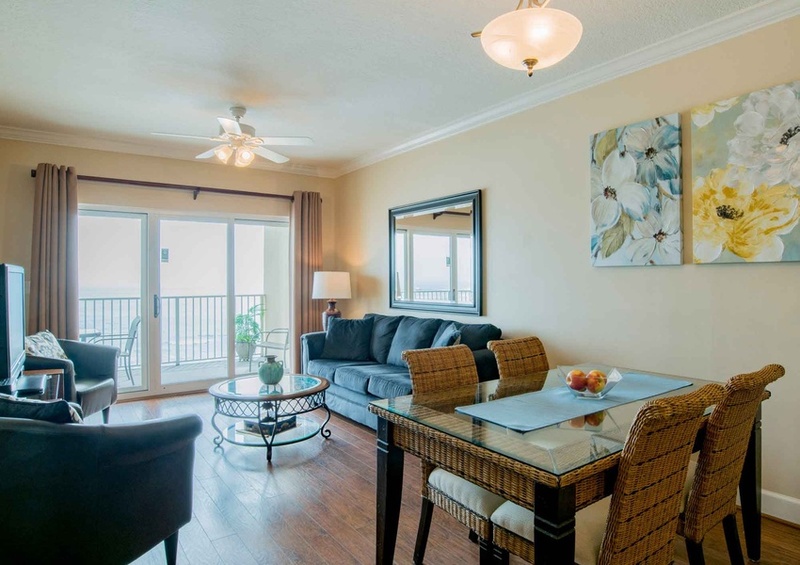 Escape to the emerald waters of the Gulf Coast in Seawind 1202. 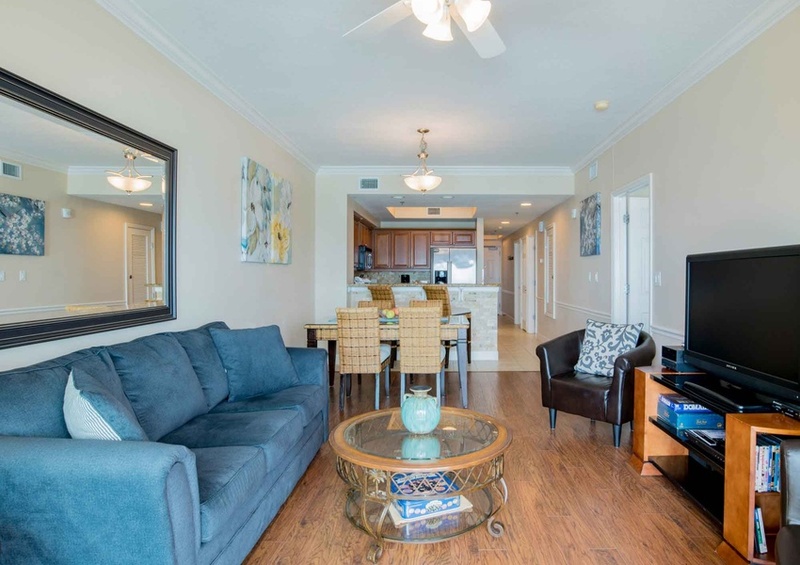 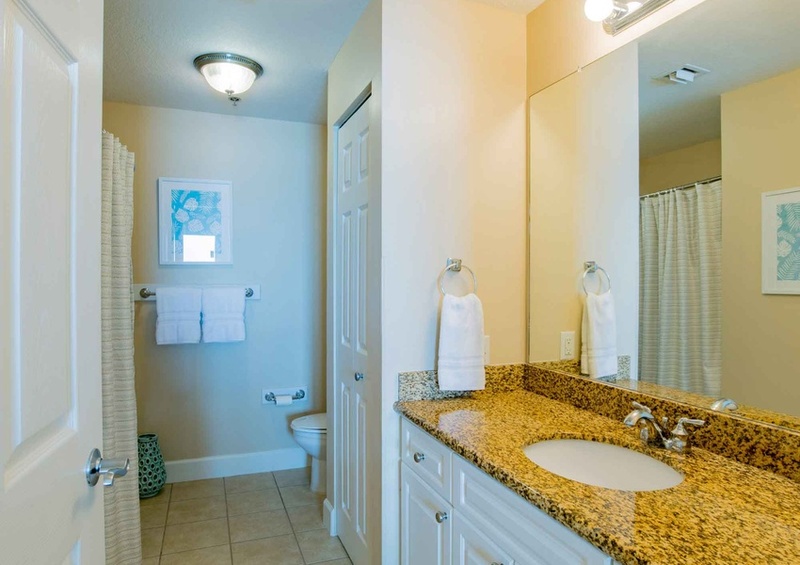 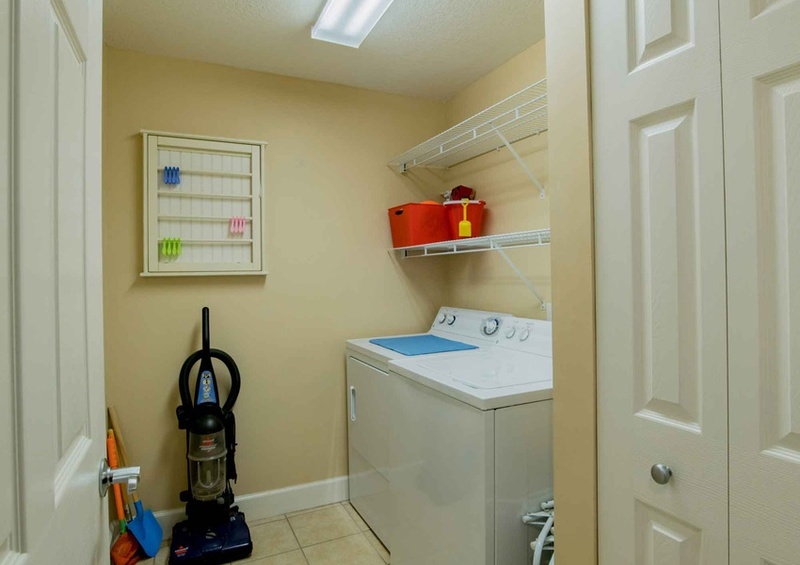 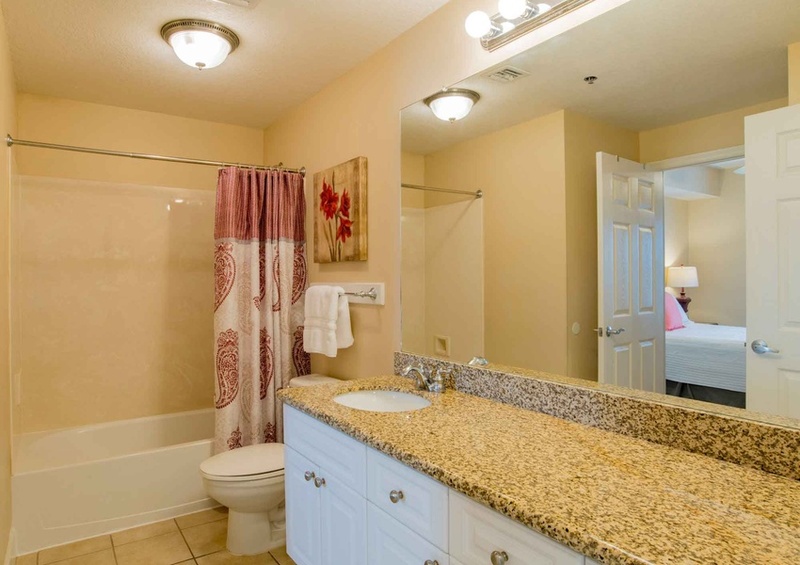 This vacation condo in Gulf Shores sits directly on the beach, so you can spend your days enjoying the sugar white sands right in your backyard. 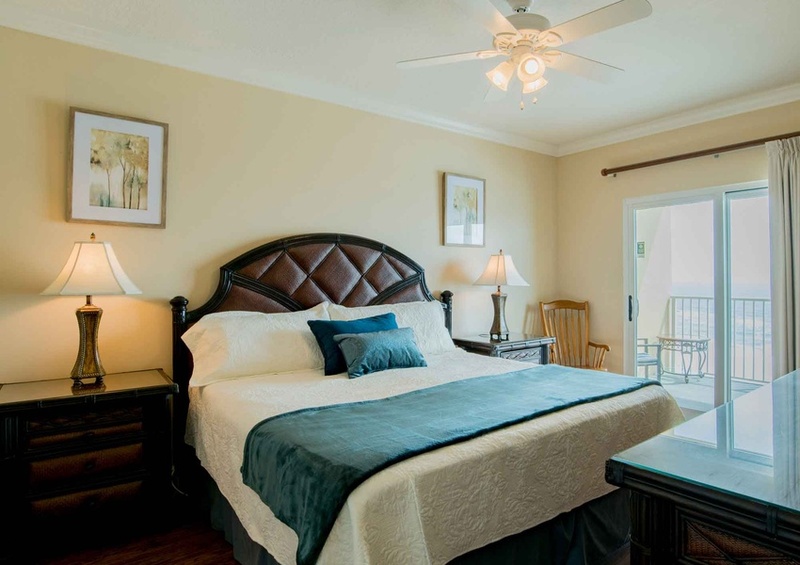 Wake up in the morning and savor the fresh air rolling in from the Gulf and spend your evenings watching the sunset over the horizon. 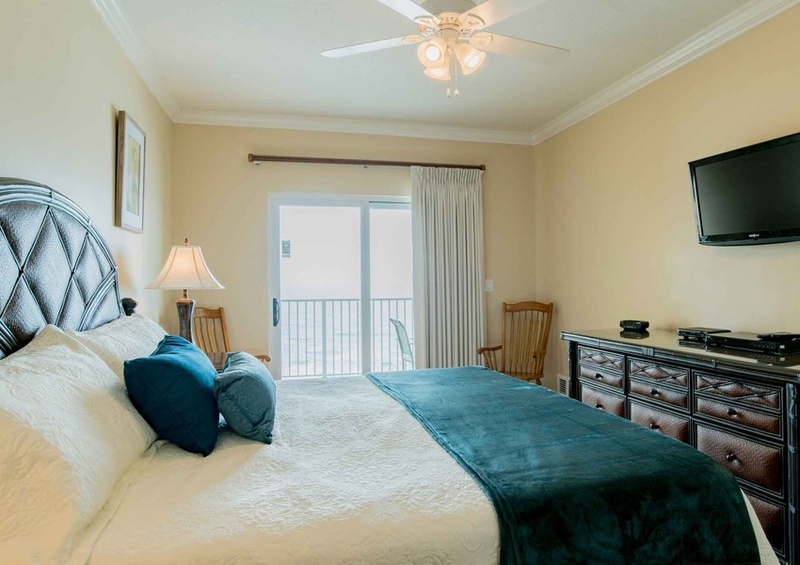 Seawind 1202 is the perfect luxury rental to have the vacation you have always dreamed of. 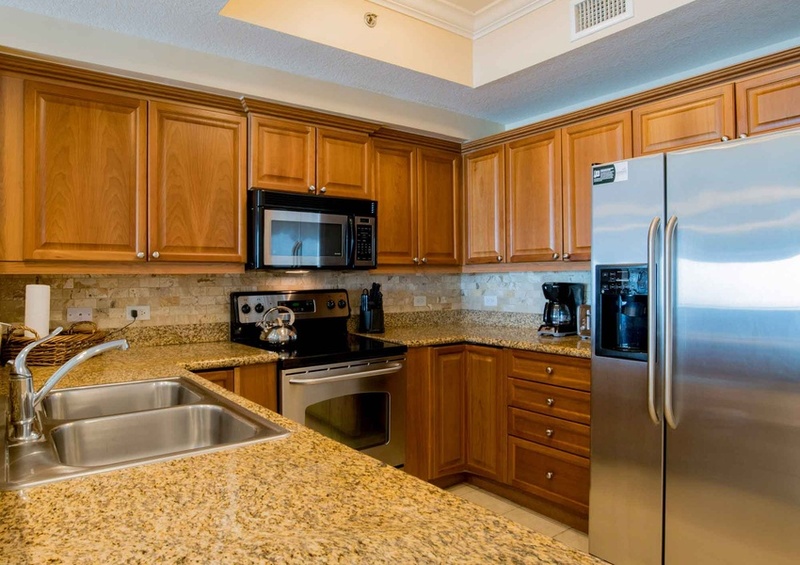 This condo is bright with the natural light from the sun beaming in from the private balcony. 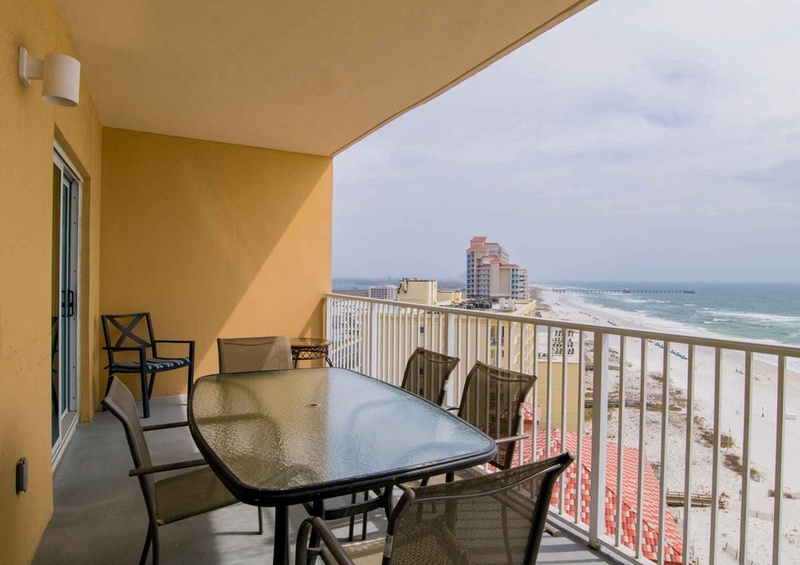 Relax and enjoy a full view of the waves washing over the shore. 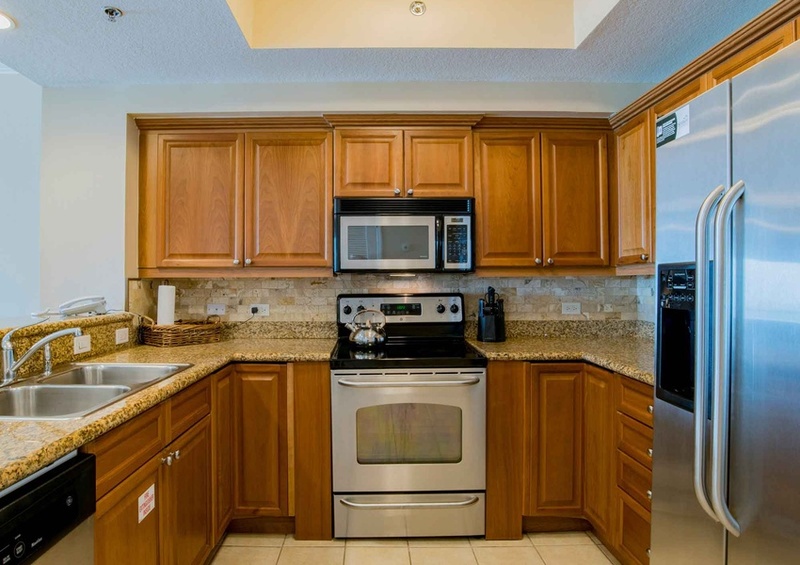 A full kitchen, dining area, and living room provide plenty of room to spend time with the family. 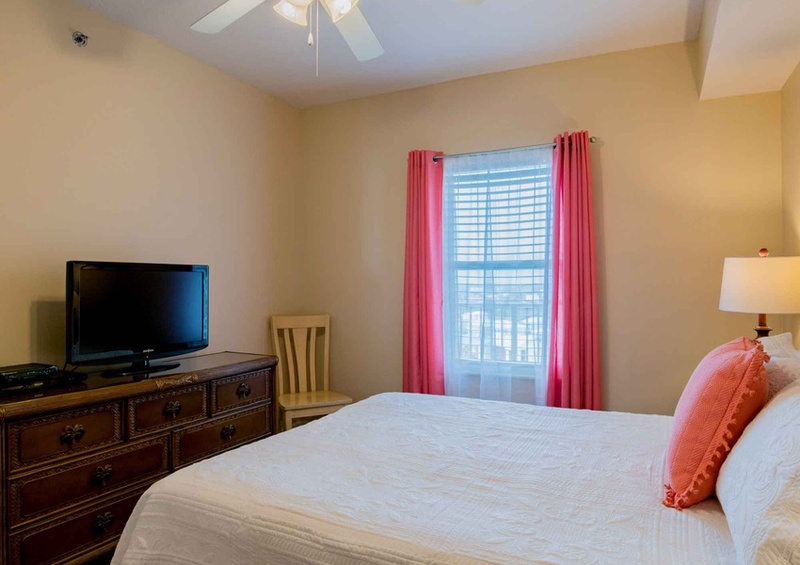 The master bedroom also features gorgeous views. 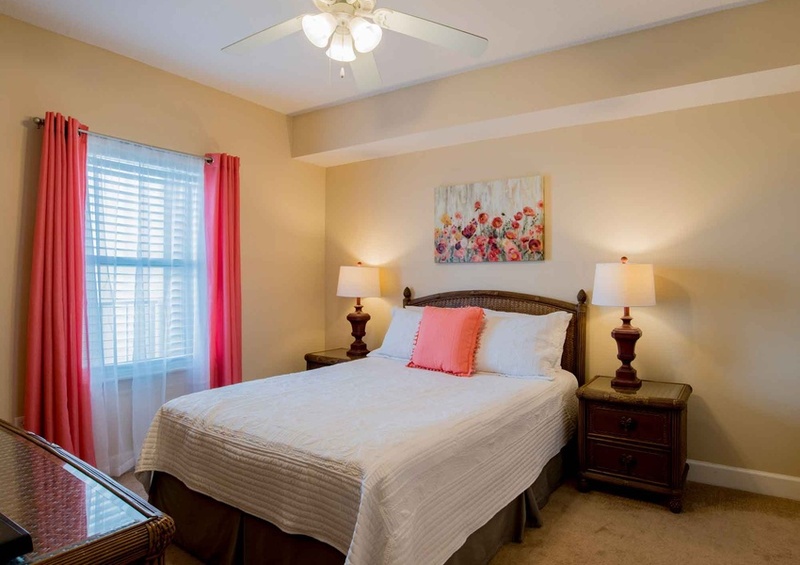 The additional bedrooms are spacious and comfortable. 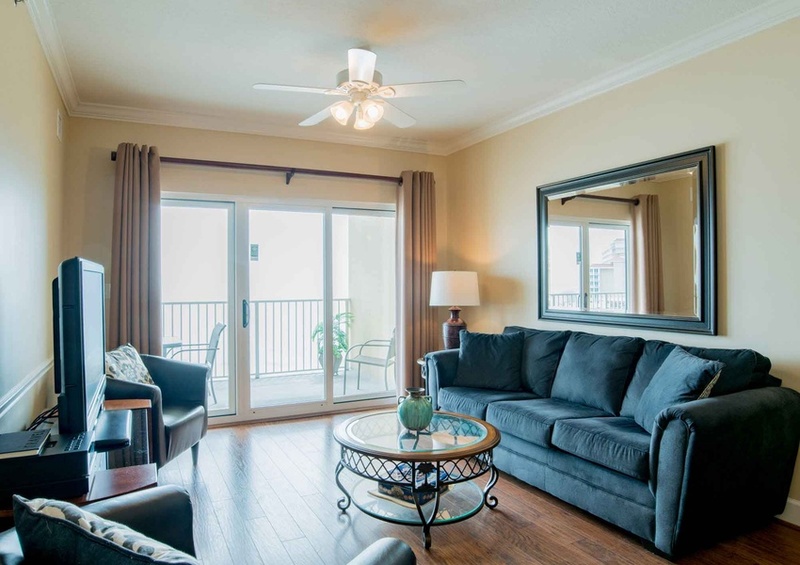 With enough room to easily accommodate up to six guests, Seawind 1202 is an amazing place to spend a family vacation. 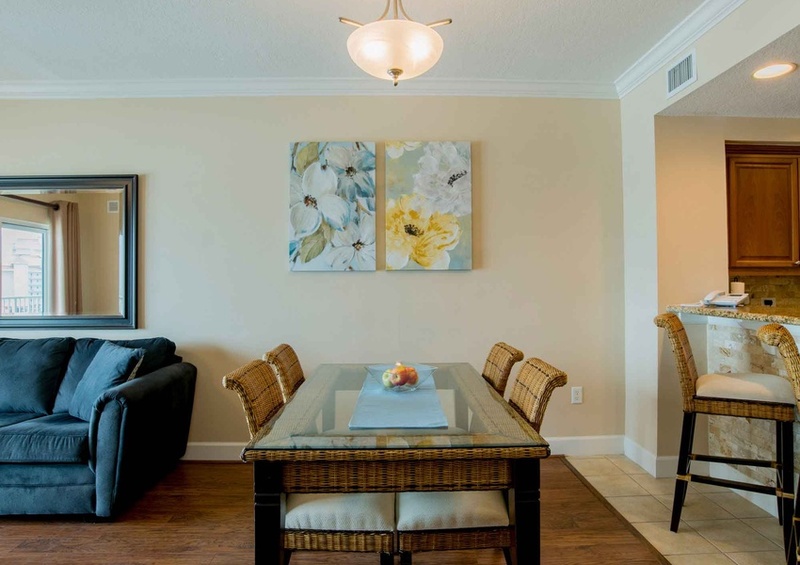 Seawinds is a wonderful beach resort that offers several amenities, including a community pool, kiddie pool, hot tub, fitness center, and more! 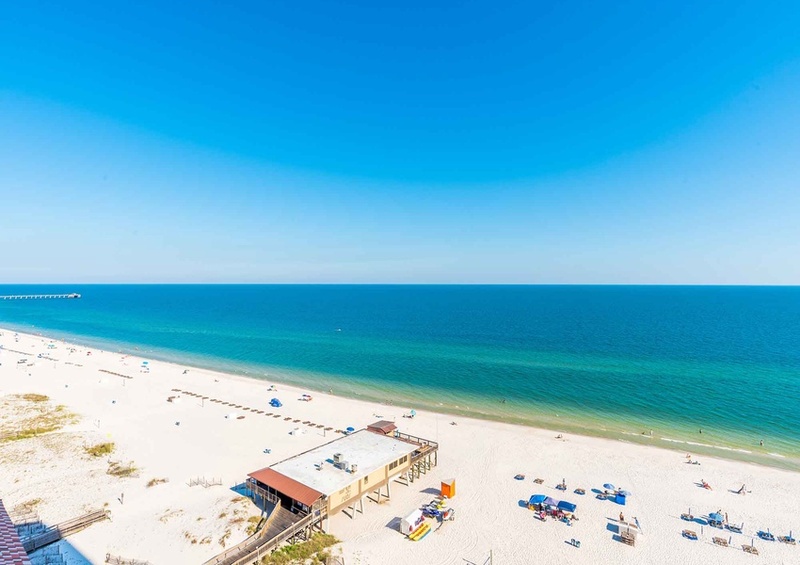 Gulf Shores is a great area that offers plenty of attractions, so you can have fun-filled days on the Gulf! 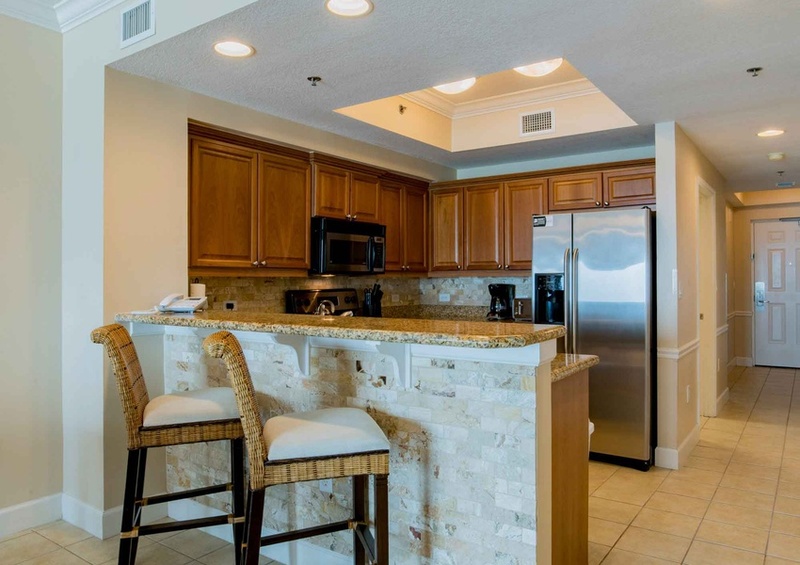 If you are looking to have an amazing vacation, reserve Seawinds 1202!